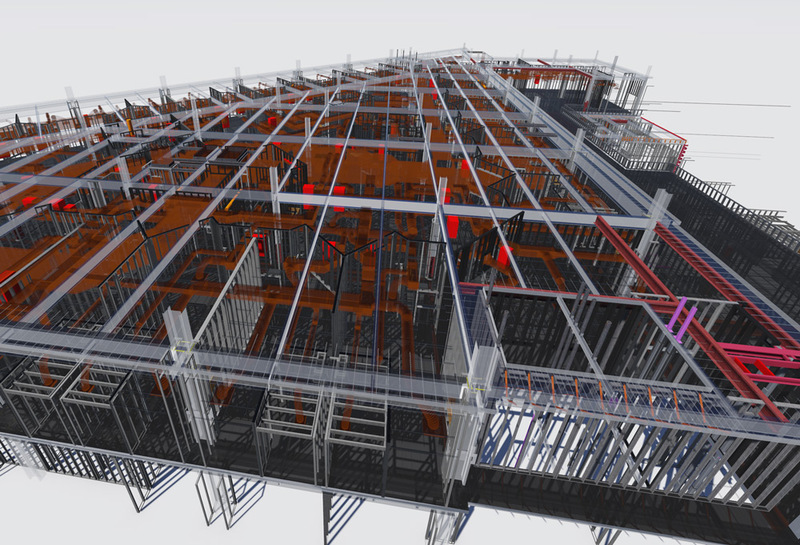 MWF Pro Metal utilizes the built-in intelligence of Revit to automate the creation of light gauge steel framing across virtually any construction project. 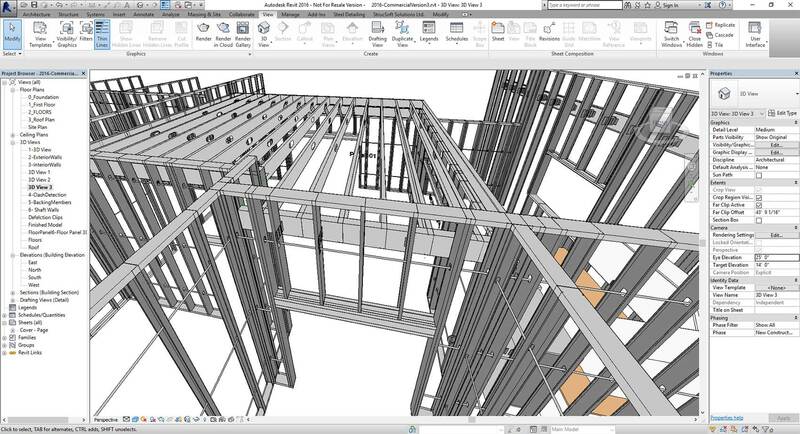 Developed in conjunction with industry experts, MWF Pro Metal’s automated tools allow users to easily frame entire projects while simultaneously creating schedules, material cut lists, framing elevations, and fully dimensioned 2D shop drawings. MWF is the tool of choice for professionals framing everything ranging from bathroom pods right up to billion-dollar healthcare projects. 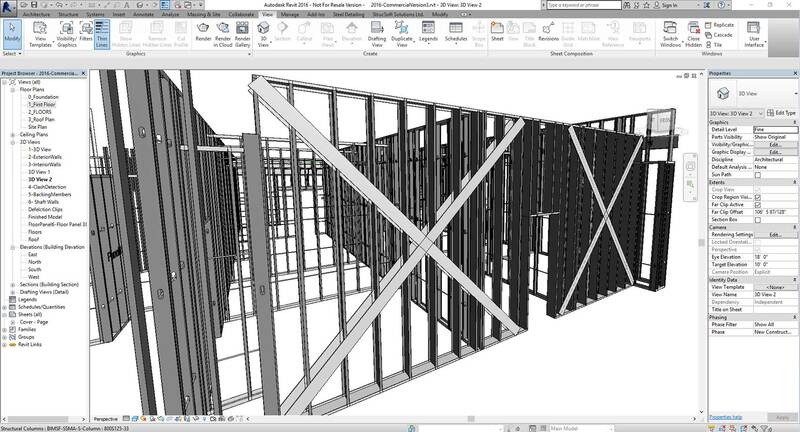 Capable of framing virtually any project from single-family homes to large scale commercial structures MWF Pro Metal uses user defined templates to automate framing of hundreds of walls floors and trusses in minutes. 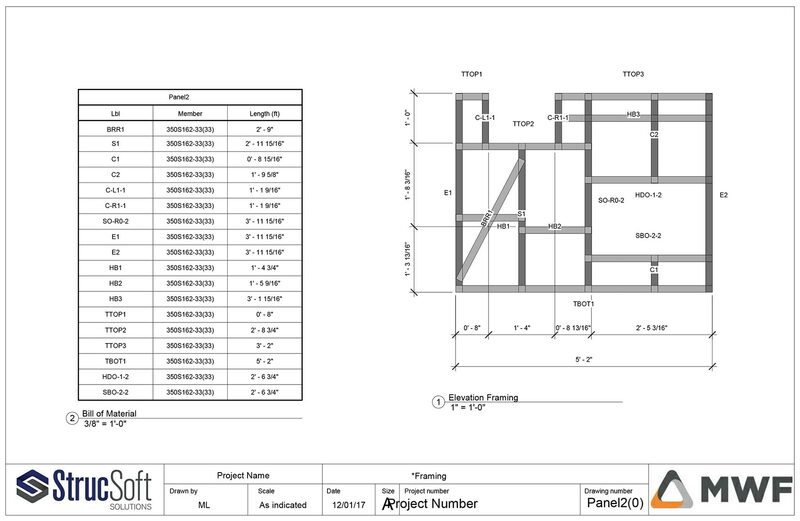 Include as much or as little detail as needed; MWF can include any relevant framing item including sheathing, clips, connectors, hold downs, tensioning rods and more. 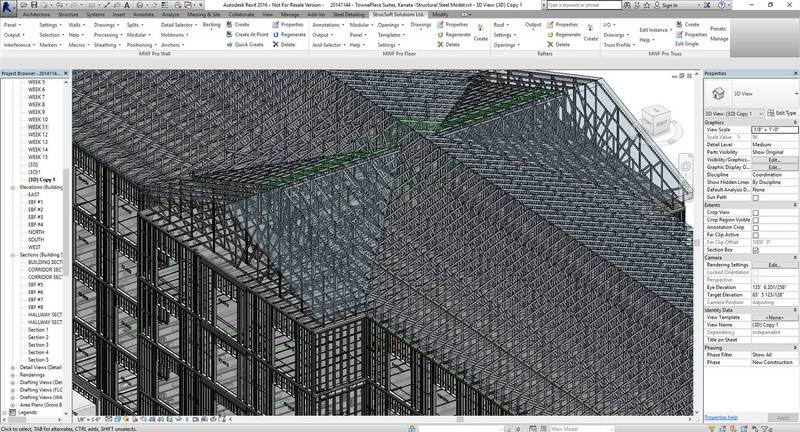 Project wide coordination is possible with MWF. 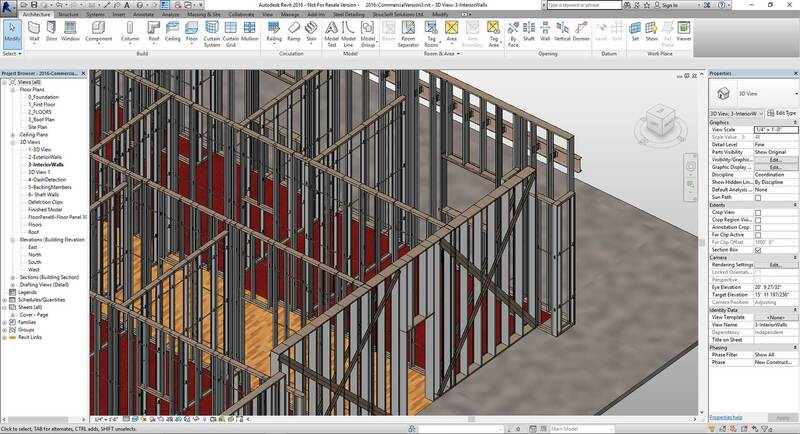 Create openings around thousands of MEP and structural intersections within seconds for accurate framing conditions. Apply different opening conditions to multiple penetrant’s such as ducts, pipes, structural members etc. 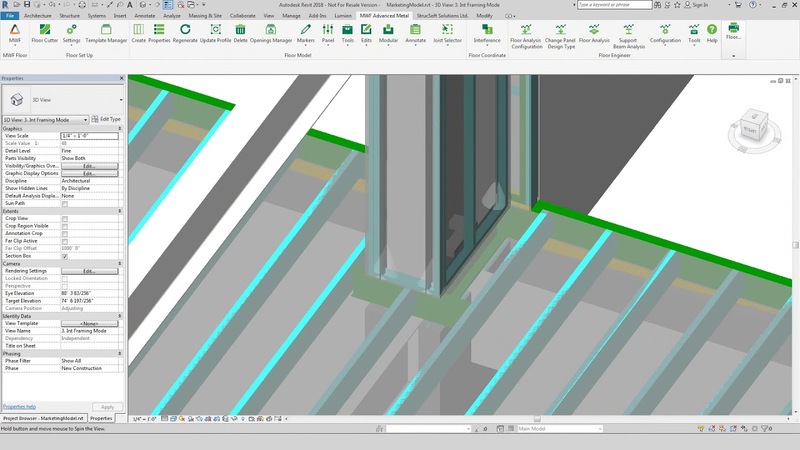 Precision guaranteed, MWF generates precise manufacturing data, custom shop drawings, fully dimensioned bill of materials, cut lists and optional 3D previews. 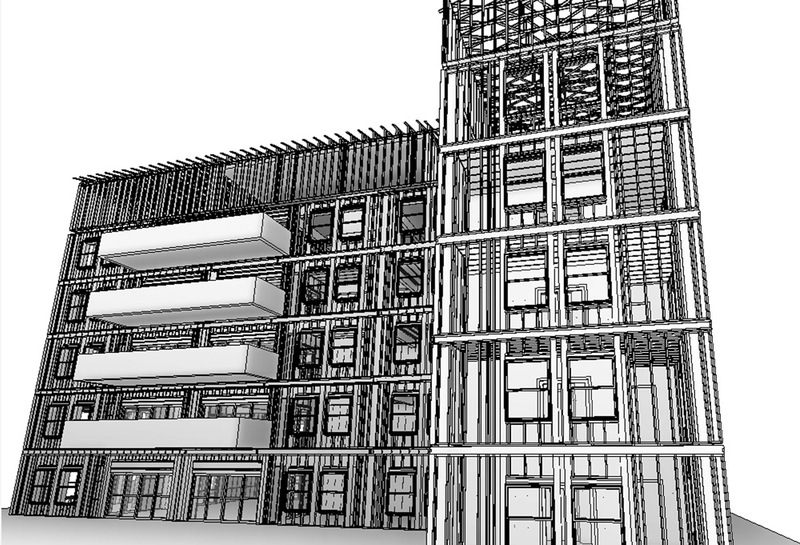 Turn your Revit project into a manufacturing tool by exporting directly to a number of different CNC machines. 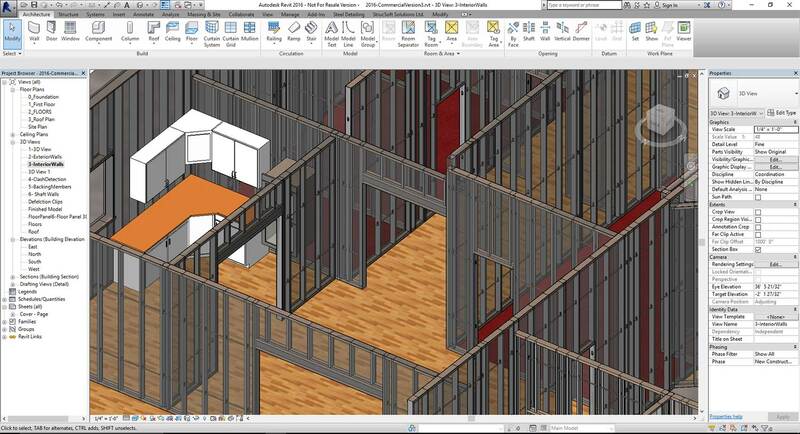 MWF’s intuitive template manager recognizes Revit® elements and allows for the quick creation of multiple panels in your Revit® model at once. 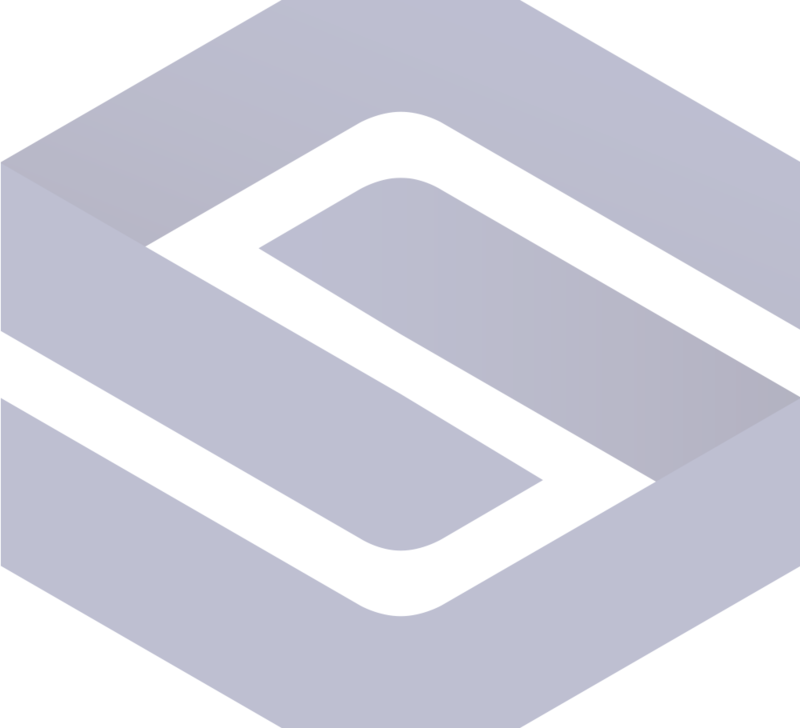 Use pre-loaded libraries from top building component manufacturers including ClarkDietrich, CEMCO, iSPAN, Marino\WARE, SCAFCO and more. 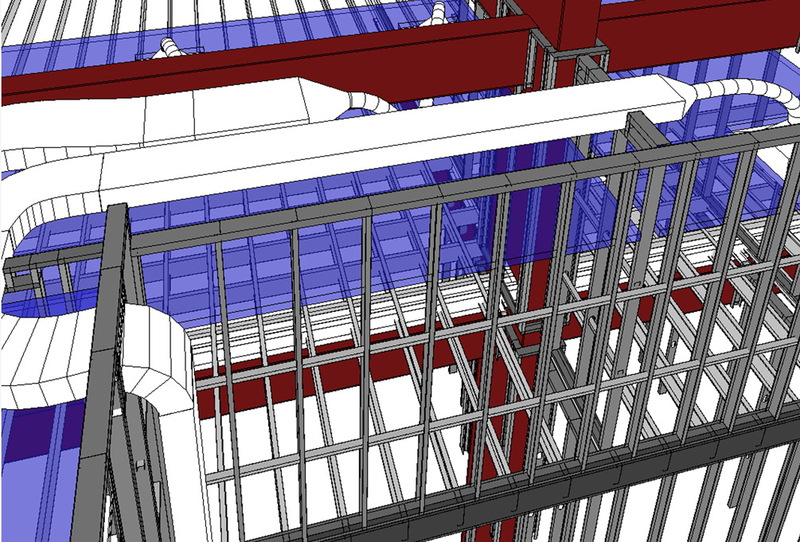 Bring your level of detail to new heights by automatically modelling accurate connection members such as kickers, bracing, straps, hangers, hold downs, equipment supports and more. 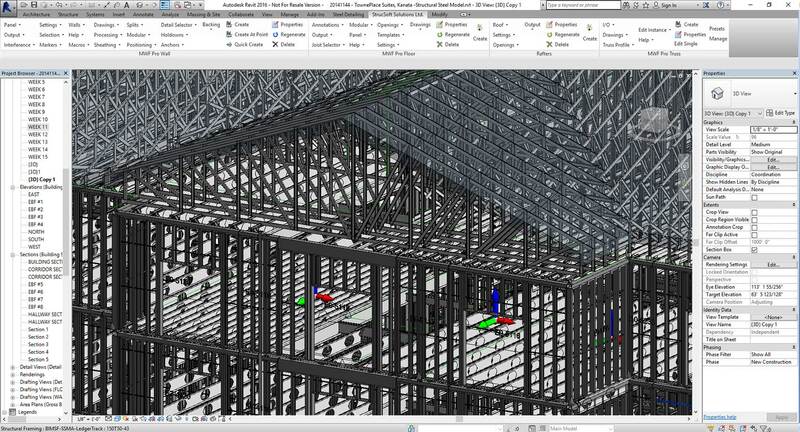 Detect clashes between thousands of structural intersections and MEP within walls and floors in seconds. 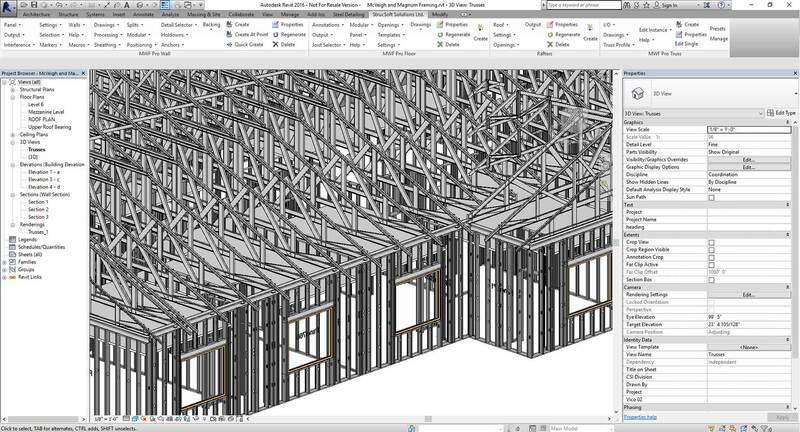 Quickly create ceiling and roof layouts, frame trusses, soffits and floors. 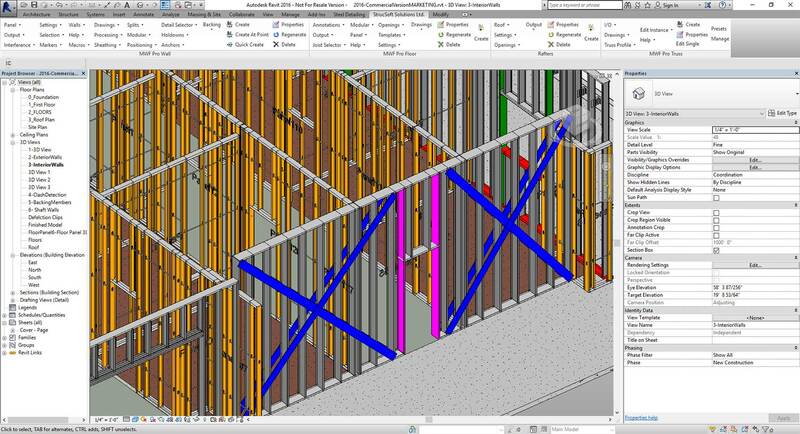 MWF’s truss designer engine gives the user complete control in truss shape, individual member size, types of gauge etc.